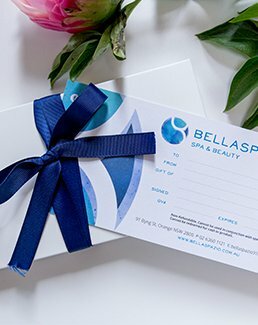 Treat someone special with a Gift Voucher from Bellaspazio. If you would like to pick up your voucher, please use the coupon code PICKUP. Otherwise, your voucher will be emailed or posted to you or the recipient.